Users of the social networking site Facebook can now express more feelings towards posts made by people and pages beyond the by-now tiresome ‘Like’ button. This new feature is being rolled out slowly to users so there is no cause for concern if your account still does not have it. When it does come to your account, expect a little notification from Facebook. 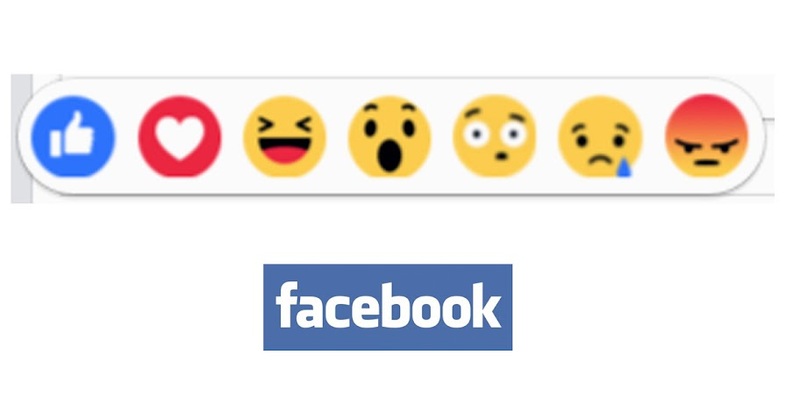 By hovering on the ‘Like’ button, you can get a small pop-up of new emoticons that Facebook calls ‘interactions.’ The emoticons are remarkably similar to stickers which most users are by now familiar with although smaller in size. Apart from ‘Like’, Facebook users can now interact with a post by clicking ‘Love’, ‘Haha’, ‘Wow’, ‘Confused’, ‘Sad’ and ‘Angry’ buttons. There has long been a clamour for a ‘Dislike’ button but Facebook has obviously preferred to stay on the side of prudence and euphemised with the last three buttons instead of using ‘Dislike’ outright. A list of people who clicked on this new interactions are conveniently listed under the post the way it has always been for the ‘Like’ button.